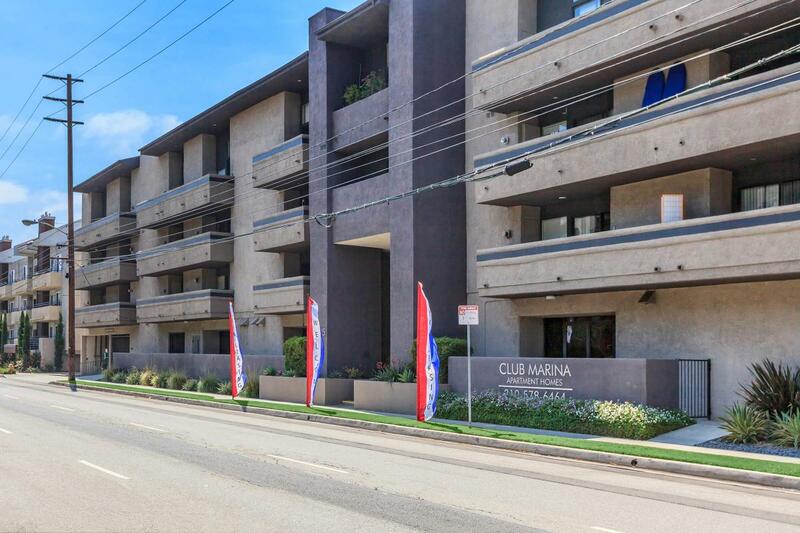 Club Marina Apartments is a beautiful community nestled in the heart of Los Angeles, California. 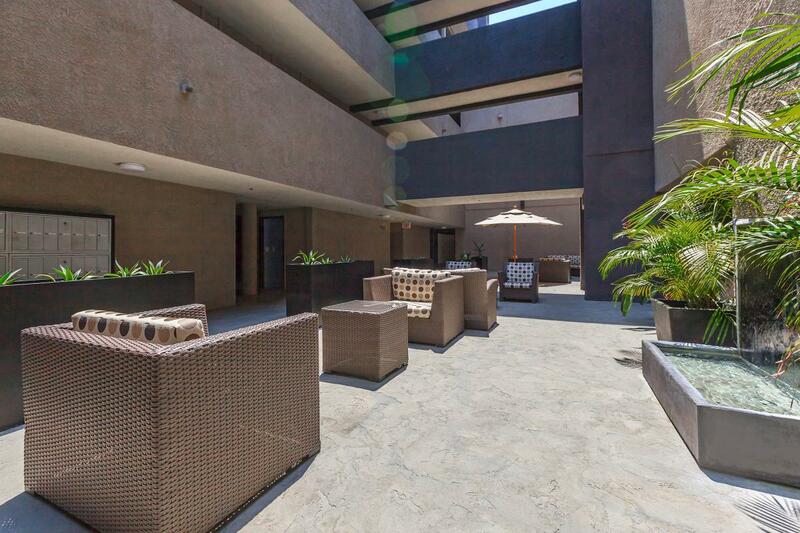 Terraced in natural surroundings, Club Marina provides a tranquil "sweet spot" for your soul. 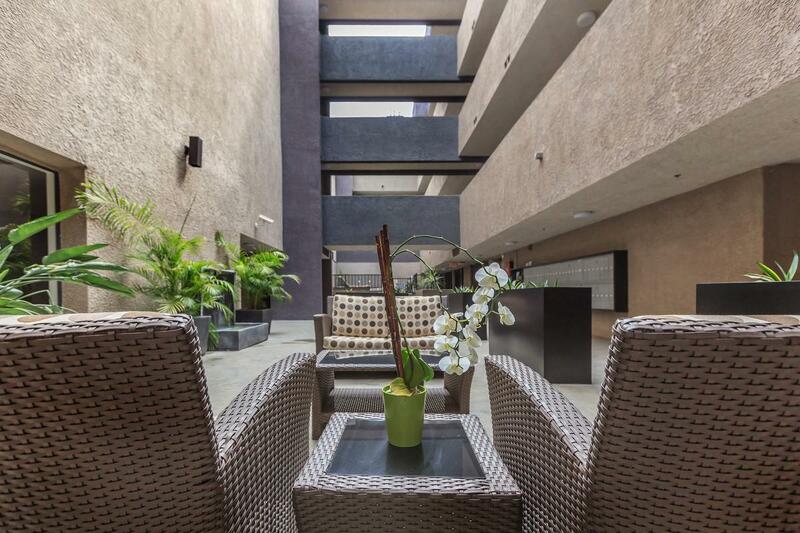 We are conveniently close the I-405 providing easy access to LAX, Santa Monica College, UCLA, USC, LMU, fine dining, excellent shopping, and entertainment. Everything you need is just steps from your front door. 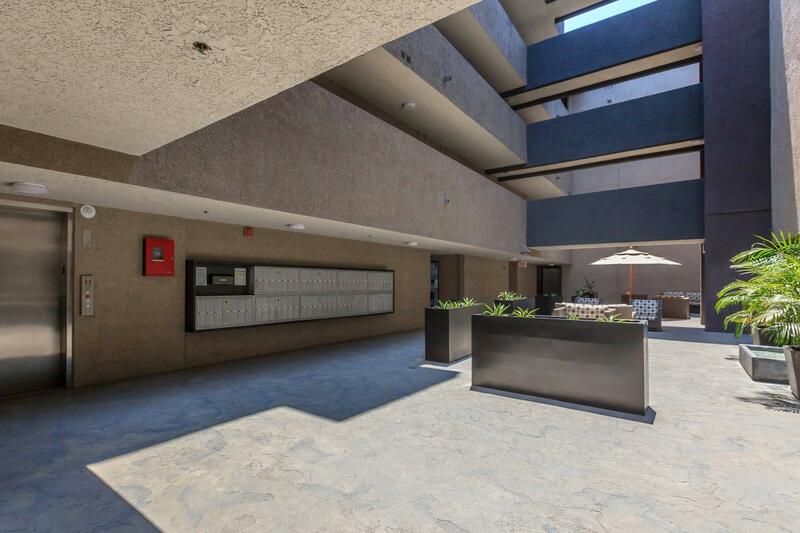 Make the choice from one of our creatively designed floor plans. 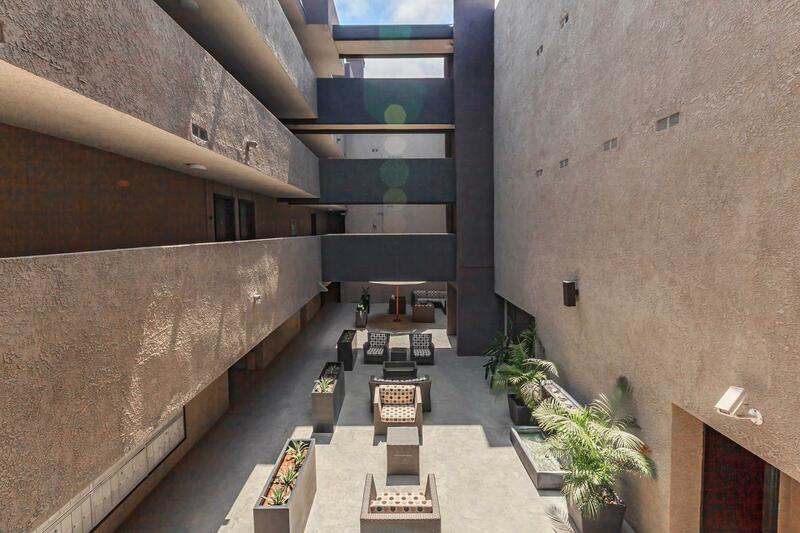 With contemporary interiors and appealing features, there is something for everyone. 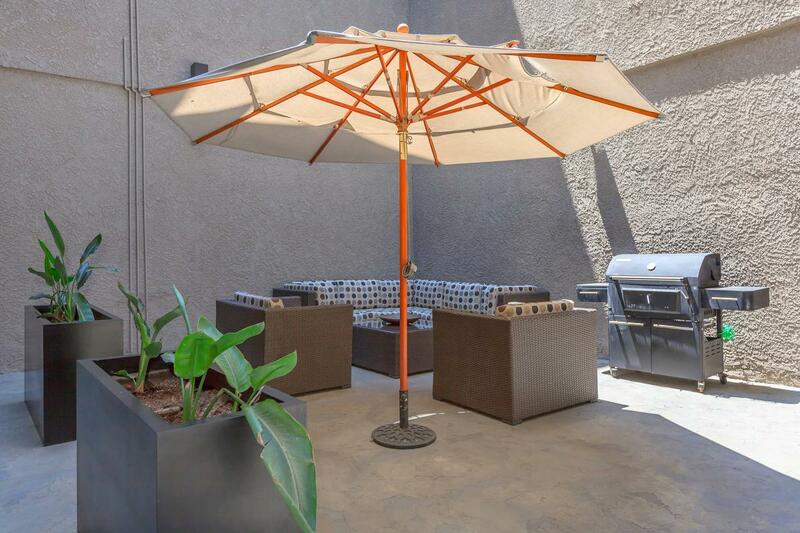 Our spacious studio, one, and two bedroom floor plans are well equipped and feature your own personal balcony, ceiling fans, and kitchen appliances. 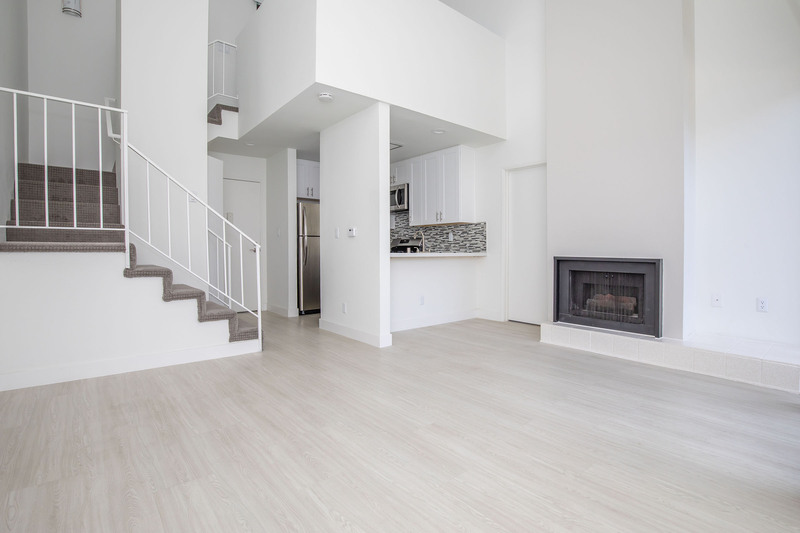 Select homes offer a cozy fireplace and vaulted ceilings. We are pet-friendly, so bring the whole family. 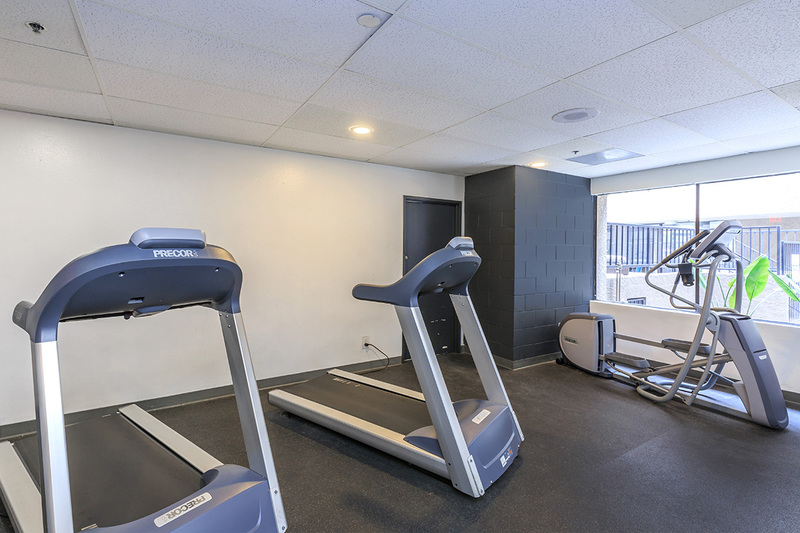 Club Marina has amazing community amenities including a fitness center, soothing spa, laundry facility, and theatre room. 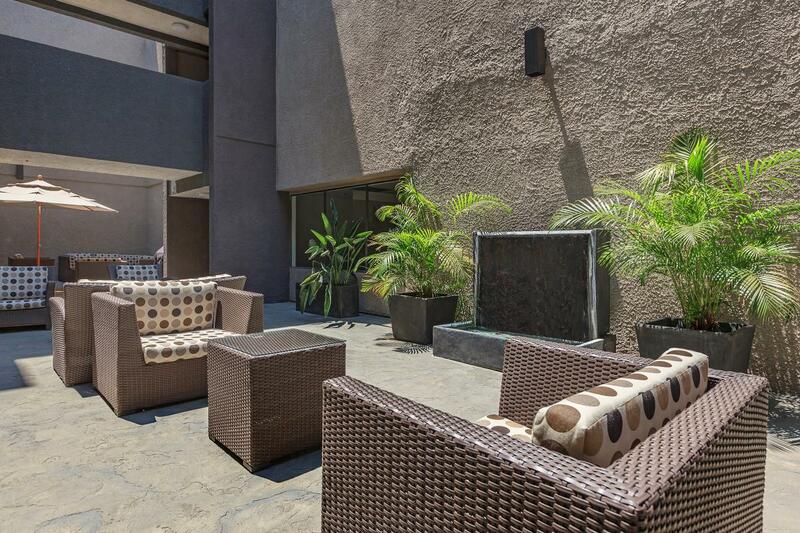 Our professional on-site management team promises to provide residents superb and quality service. 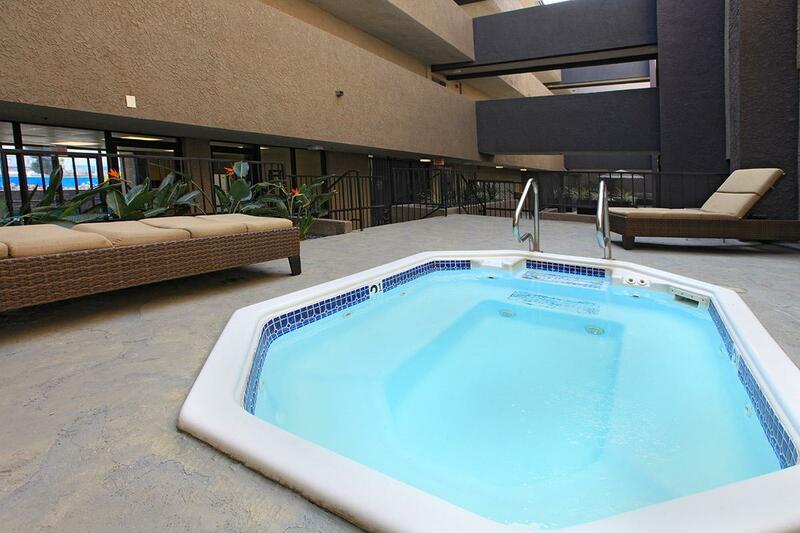 Take a look at our photo gallery or call us to schedule your tour, today. 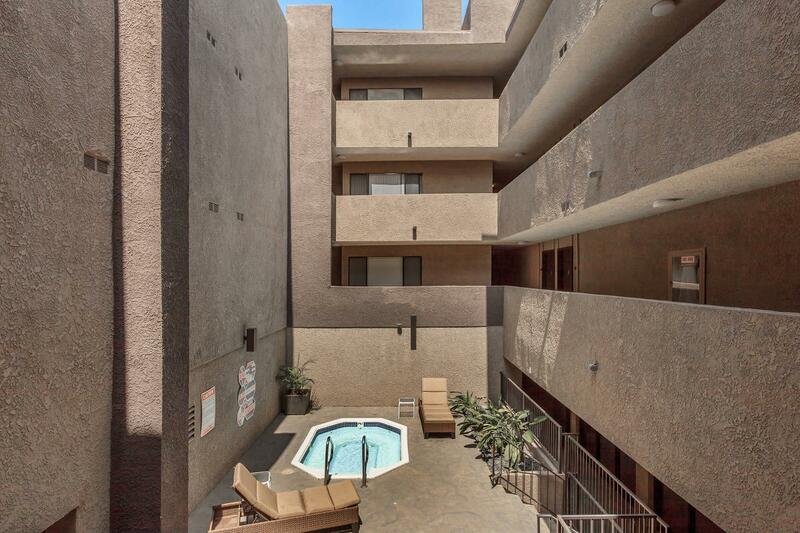 Let us show you why Club Marina Apartments is the perfect place to call home.